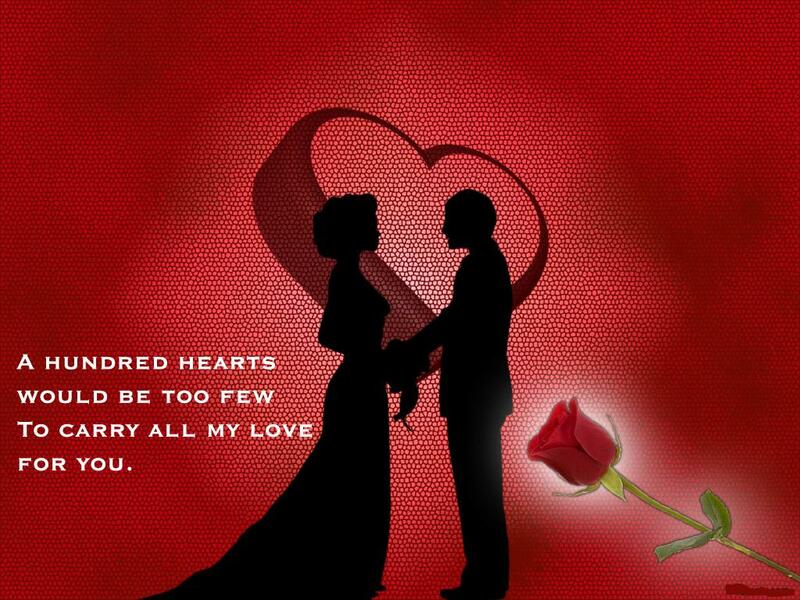 Use one of these famous Valentine’s Day love quotes to express your love with a bunch of red roses. 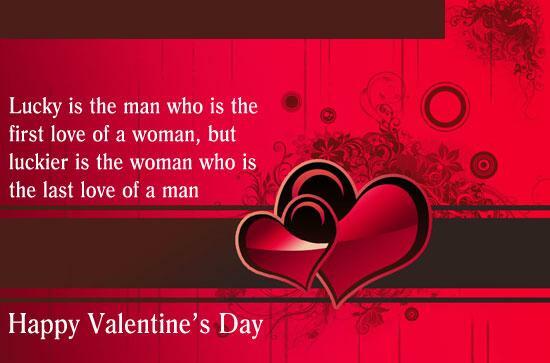 These romantic quotations will never fail to impress your Valentine and will make them realize how much you love them. 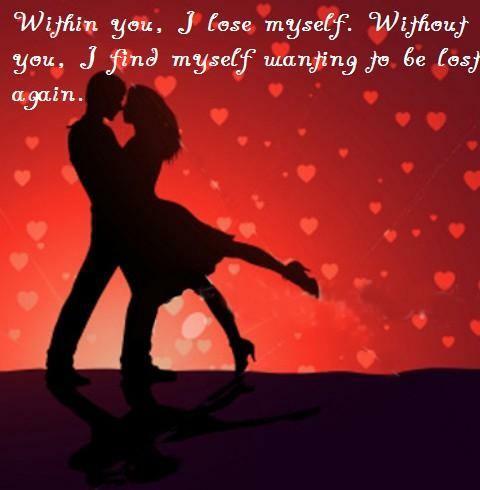 These love quotes are funny, romantic and thought provoking and will surely make your beloved feel special and cared for. So read to know more about what famous people had to say about the insanity called love. Love, is one of the most fundamental of all human emotions. Express your love to your beloved on this Valentine’s Day with these meaningful quotes. Each quote on this site can also be viewed as a greeting/wallpaper. These quotes/greetings will surely help complement your gift of love to your valentine.